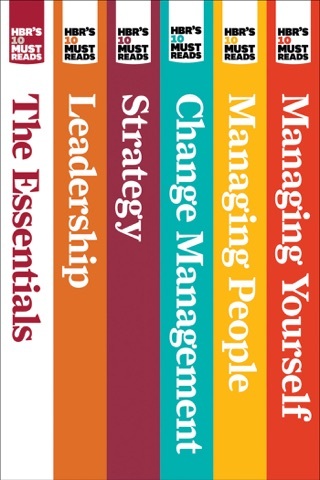 His work is cited by the world’s best known thought leaders, from Steve Jobs to Malcolm Gladwell. 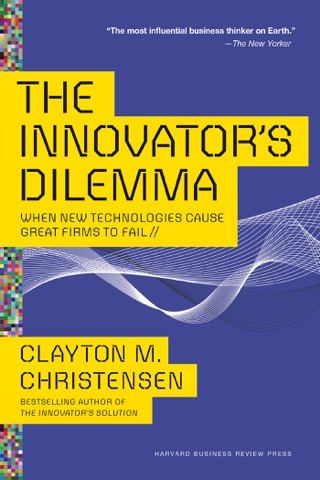 In his bestselling book, The Innovator’s Dilemma, innovation expert Clayton M. Christensen introduced the world to the revolutionary principles of disruptive innovation--new rules for doing business in a rapidly changing environment. This business classic shows how even the most outstanding companies can do everything rightyet still lose market leadership. 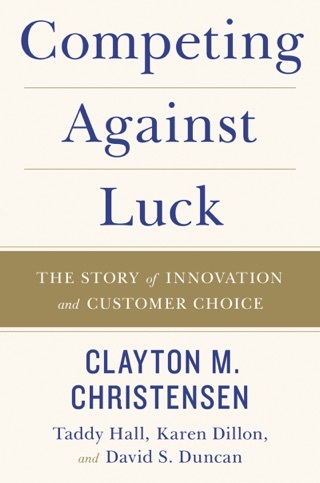 Every thoughtful business person--no matter your level or industryshould read this book to avoid a similar fate. 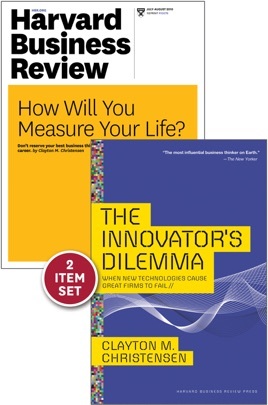 Offering both the successes and failures of leading companies as a guide, The Innovator’s Dilemma reveals how you can simultaneously do what’s right for the near-term health of your established business, while focusing enough resources on the disruptive technologies that ultimately could lead to its downfall. Ignore the innovator’s dilemma at your peril. 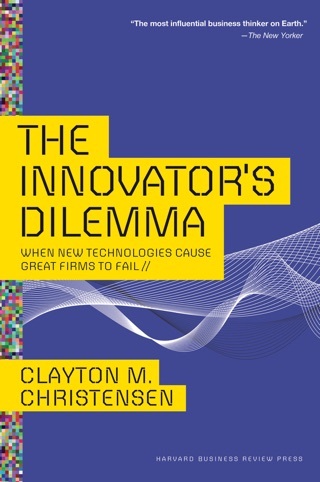 At Harvard Business School, Clayton Christensen teaches aspiring MBAs how to apply management and innovation theories to build stronger companies. But he also believes that these models can help people lead better lives. 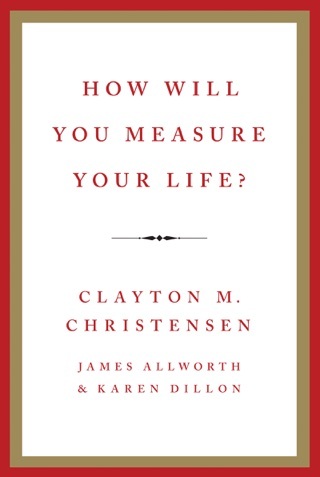 In the award-winning Harvard Business Review article, How Will You Measure Your Life?,” he explains how, exploring questions everyone needs to ask: How can I be happy in my career? How can I be sure that my relationship with my family is an enduring source of happiness? And how can I live my life with integrity? 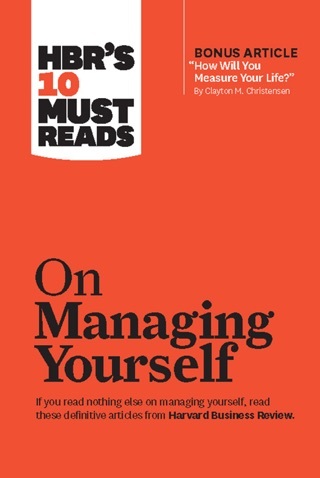 For the first time, get this article together with the bestselling book that established Clayton Christensen as one of the world’s most influential management thinkers. I feel enlightened, very helpful in my work, thanks!